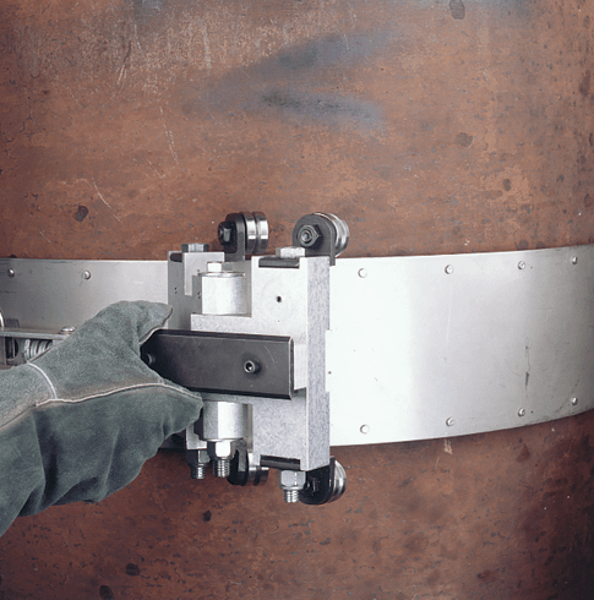 Hydratight Clamshell Pipe Cutters are a versitile cold cutting, flange facing, and counterbore tool for many pipe and pressure vessel applications. Clamshells available in sizes to OD mount on 2" up to 80". 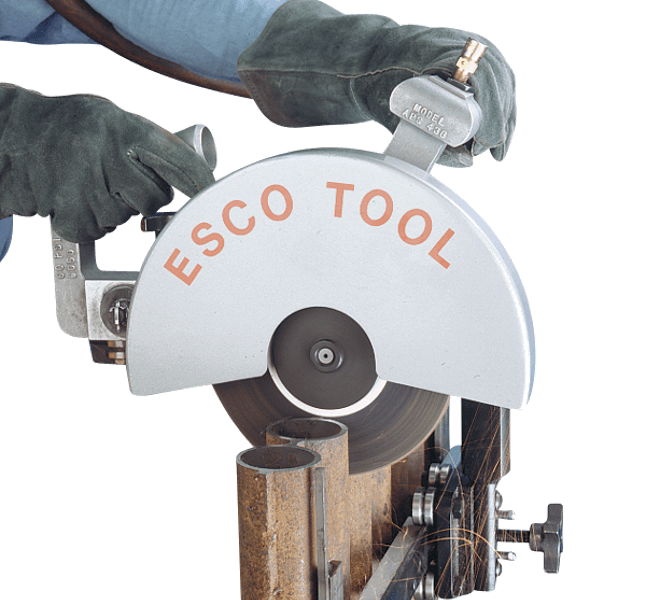 Clamshell lathes available up to 180". Pickford offers pipe cutting tools and portable machining equipment for rent, to all of Western Canada including Manitoba, Saskatchewan, Alberta, and British Columbia from our 40,000 sq.ft. Edmonton warehouse.